When starting a pharmacy, there’s is so much that has to be done before you can ever open your doors. The pharmacy industry is governed by state and federal regulations that are in place to provide safety and accountability for all involved. You must be compliant with all regulations on top of getting your business up and running before your grand opening. It’s an enormous task. 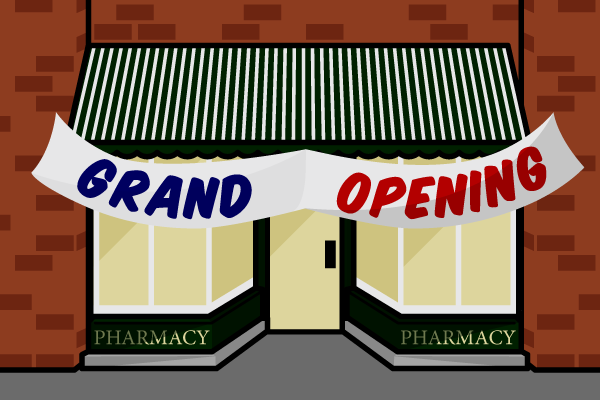 To help you get started, we’ve come up with 10 things you absolutely, positively must do before opening a new pharmacy.